To claim this profile, please confirm you are Lauren Betts. To follow this profile, please let us know your relationship to Lauren Betts. 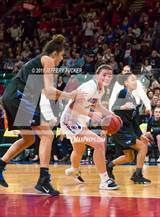 Lauren was tagged in the video "7 Blocks vs Cherry Creek ." 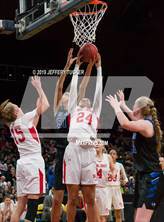 Lauren was tagged in the video "3 Blocks vs Regis Jesuit ." Lauren had 24 photos tagged from the game against Cherry Creek. Lauren had 16 photos tagged from the game against Regis Jesuit. Lauren had 16 photos tagged from the game against Cherry Creek. 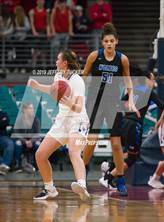 Lauren's basketball stats have been updated for the loss vs. Cherry Creek. 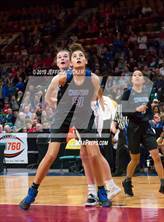 The Grandview varsity basketball team lost Saturday's neutral playoff game against Cherry Creek (Greenwood Village, CO) by a score of 51-49. Lauren was tagged in the video "4 Blocks vs Valor Christian ." Lauren's basketball stats have been updated for the win vs. Regis Jesuit. RESULTWin Girls varsity basketball vs. Regis Jesuit. The Grandview varsity basketball team won Thursday's neutral playoff game against Regis Jesuit (Aurora, CO) by a score of 48-38. Lauren had 17 photos tagged from the game against Valor Christian. 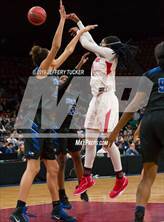 Lauren was tagged in the video "3 Blocks vs Chaparral ." 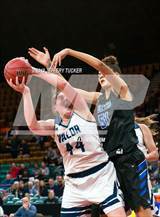 Lauren's basketball stats have been updated for the win vs. Valor Christian. RESULTWin Girls varsity basketball vs. Valor Christian. The Grandview varsity basketball team won Friday's neutral playoff game against Valor Christian (Highlands Ranch, CO) by a score of 62-45. 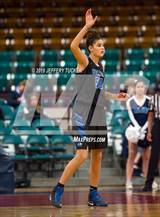 Lauren had 5 photos tagged from the photo gallery "Grandview vs Valor Christian (CHSAA 5A Great 8)." Lauren's basketball stats have been updated for the win vs. Chaparral. The Grandview varsity basketball team won Tuesday's neutral playoff game against Chaparral (Parker, CO) by a score of 69-28. Lauren's basketball stats have been updated for the win vs. Loveland. RESULTWin Girls varsity basketball vs. Loveland. The Grandview varsity basketball team won Friday's neutral playoff game against Loveland (CO) by a score of 70-25. 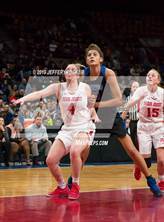 Lauren has been selected to the CHSAA/MaxPreps All-State Honorable Mention - CHSAA/MaxPreps All-State Honorable Mention.